Global warming has transformed the Earth, and it’s about to get even hotter. The Arctic Ice Cap has all but melted, and the international community is racing desperately to claim the massive amounts of oil beneath the newly accessible ocean. Enter the Gaia Corporation. Its two founders have come up with a plan to roll back global warming. They plan to terraform Earth to save it from itself—but in doing so, they have created a superweapon the likes of which the world has never seen. Anika finds herself caught up in a plot by a cabal of military agencies and corporations who want Gaia Corporation stopped. But when Gaia Corp loses control of their superweapon, it will be Anika who has to decide the future of the world. 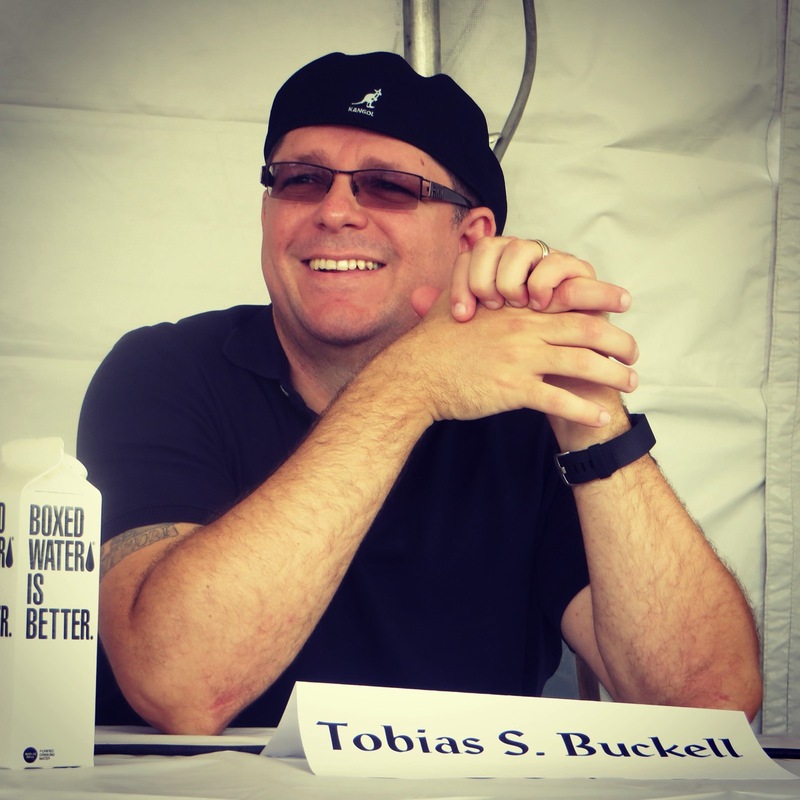 …Buckell shifts his narrative into overdrive, almost providing his readers with whiplash as they must keep up with his change of pace. 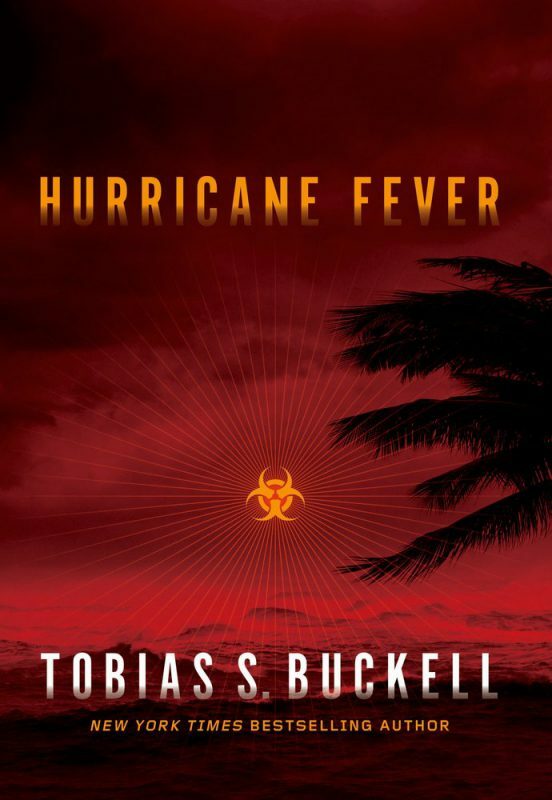 This change occurs at the right time and Buckell successfully provides the reader with a book which not only offers action, but also explores the positives and negatives of global warming without too evidently landing on one side of the argument or the other… SF Site. 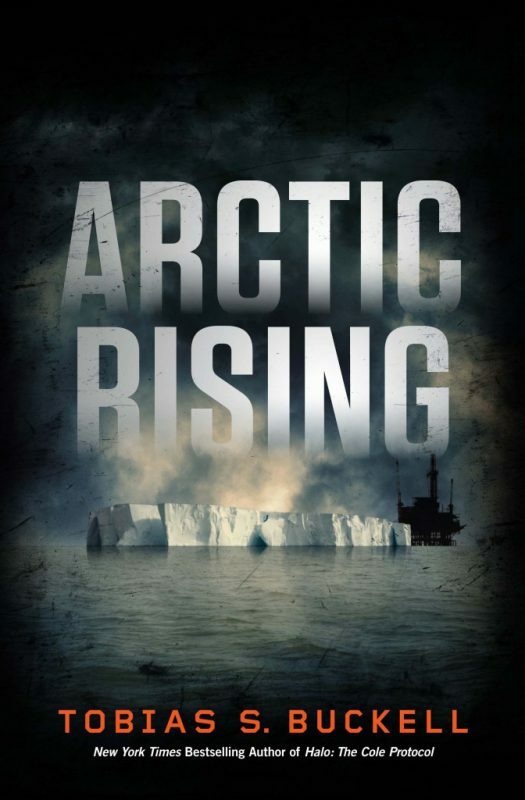 Other Books in "The Arctic Rising Series"